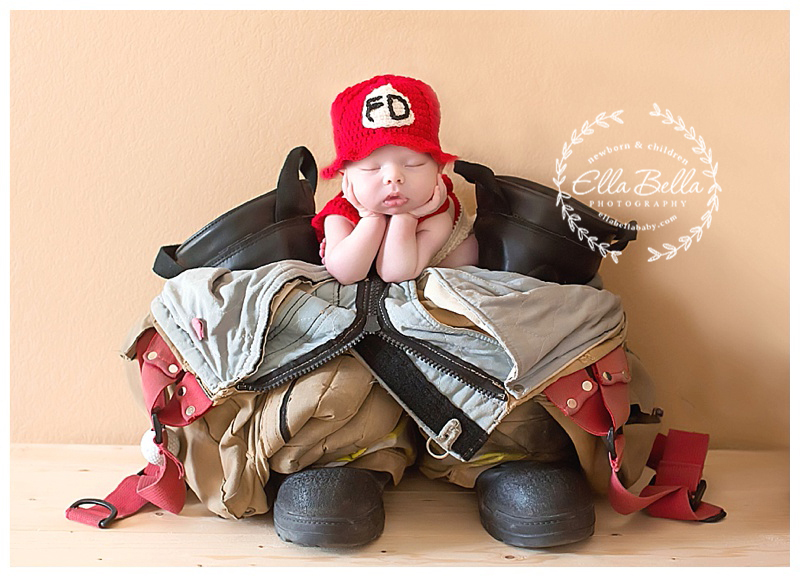 This sweet baby girl has a proud Daddy who is an Austin firefighter and he wanted to incorporate his gear into a special newborn photo at her session! I wasn’t sure if we would be able to pull off the coveted “froggie pose” between his boots but baby girl was a professional baby and handled the job perfectly! (Note: Daddy’s hands were on her at all times during this setup!) 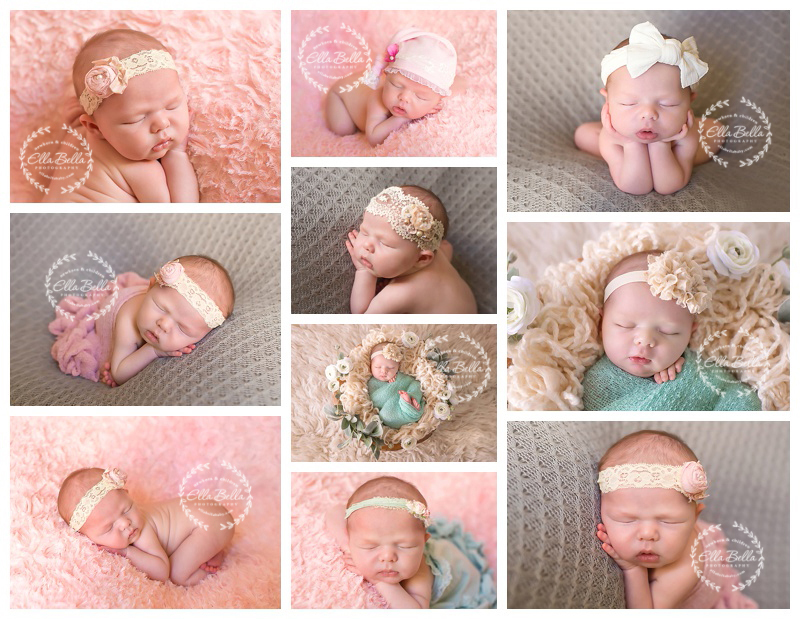 So many adorable girly pictures too! I hope you enjoy her sneak peeks!